Nazlin is a 7-year-old Yazidi girl, a genocide survivor. 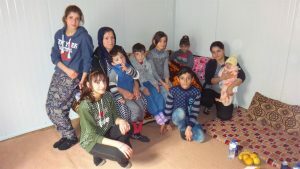 During the dramatic events of August 2014, when ISIS attacked her hometown, she experienced a lot of stress, fear and uncertainty while fleeing with her family. Spending a few days on Sinjar mountain, beleaguered by jihadists and without any access to food and lack of water, was really difficult for such a little girl. Soon after they escaped from the mountain zone, her family searched for a shelter in an IDP camp and tried to start a new life. Unfortunately, after all these terrible events, she did not have the chance to live a normal childhood. Her growth pattern was not adequate and a few years later she was diagnosed with a congenital heart defect. If left untreated, it would lead to a heart failure. Nazlin’s father succeeded in finding a job, but while taking care of ten children, he could not afford the surgery for his daughter. With a donation from a charity campaign organized by French medical students, we were able to pay for her heart surgery. 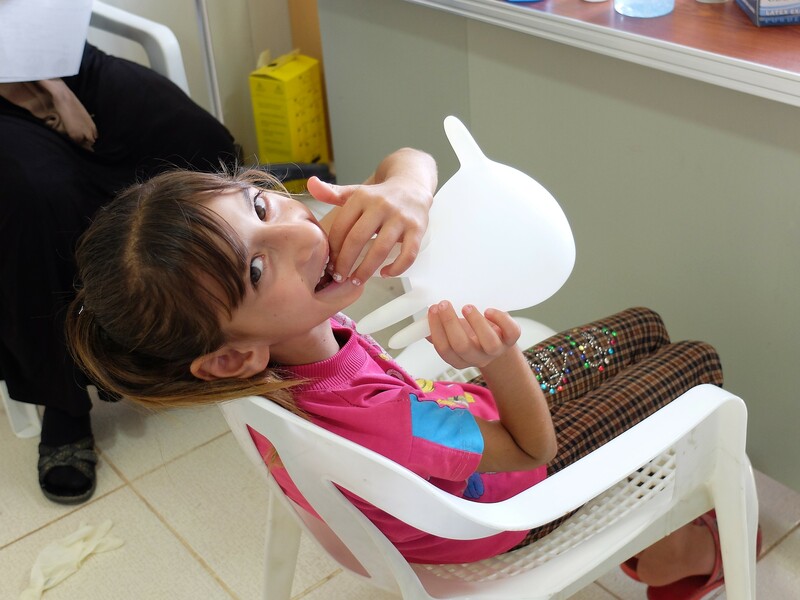 Now, Nazlin has fully recovered and that means a big hope for a brighter future.